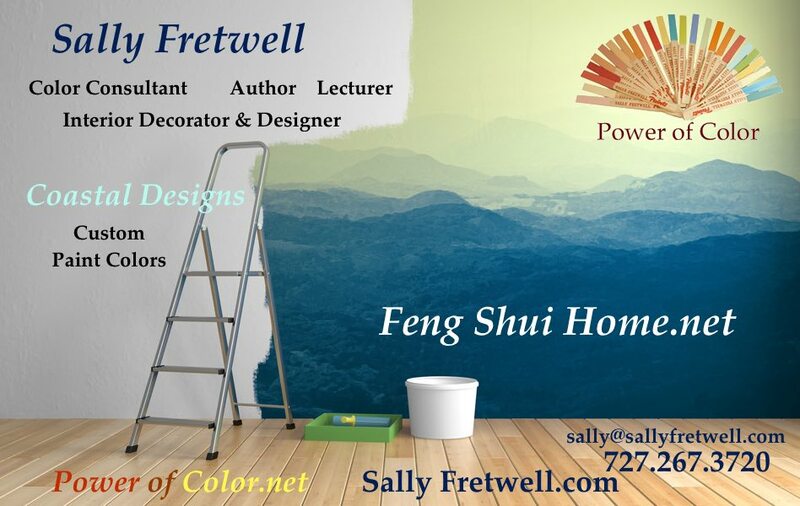 Architectural psychologist, Sally Fretwell, offers some basic tips concerning color, light, space and decor. The same principles of her book “Feng Shui Back to Balance” are even more true today. These Learning Centers are designed to illustrate the value of over 30 years of consulting both nationally and internationally. Take a moment and click on the pictures below to illustrate the Feng Shui of the scene.